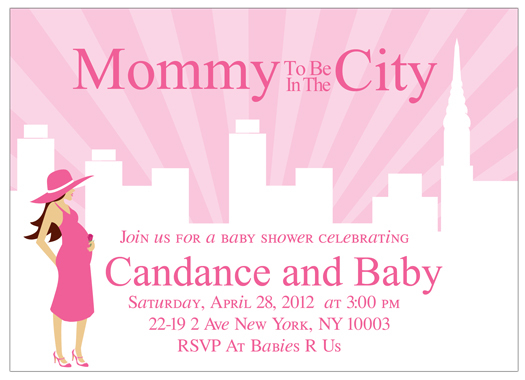 Looking for a Cinco de Mayo Baby Shower Invitation to match the theme of your party? 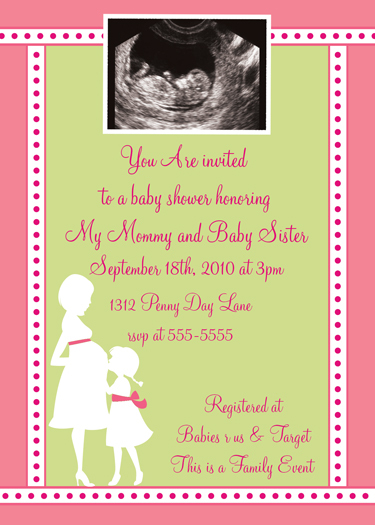 This Cinco de Mayo Baby Shower Invitation is great for any theme. 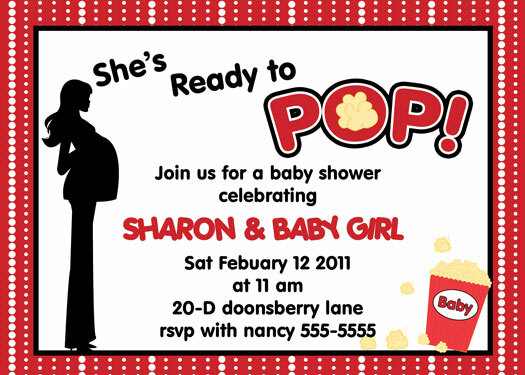 You can choose your own custom wording to personalize event. 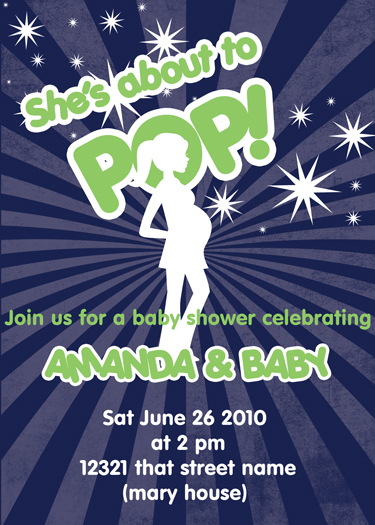 You can also match it with custom party favor bag toppers-- it will have the same image as the card just a smaller scale to fit the bags.